When a new social media feature rolls out to users, I can’t help but suspect monetization to be the ulterior motive. Before you label me a tin-foil-hat-wearing conspiracy theorist, let’s review both Facebook and Instagram’s history. Instagram Stories rolled out. Now we have Stories ads. Facebook Watch rolled out. Now we have ad breaks in Watch videos. Facebook created standalone app Messenger. Now we have Messenger ads. Need I say more? When Ad Age revealed that Instagram is strongly considering rolling out ads to IGTV, I was hardly surprised. In fact, given Facebook and Instagram’s penchant for monetization, I thought it was only a reasonable next step. According to Ad Age, several advertising executives revealed that Instagram has been openly discussing the possibility of ads in IGTV. Instagram confirmed this in an email statement to Ad Age. Although the company is exploring ways to pay creators on IGTV, it has not revealed any details. Advertisers with knowledge of Instagram’s plans did say, however, that brands can be sponsored in a series. For example, a brand can integrate with a show, and the show’s star will give a shout-out to the brand. The advertisers also said that Instagram is considering ad breaks similar to Facebook Watch. 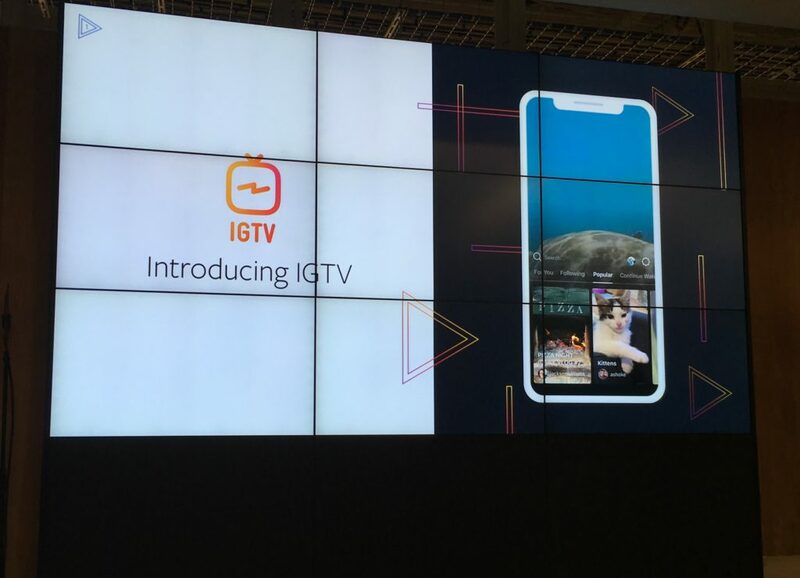 Although there’s no word on when Instagram will monetize IGTV, the advertisers familiar with Instagram’s plans suspect it will come to the app within the next several months. Of course, this is only speculation, so it would be wise to curb your excitement.